What is better than a nice V8 Porsche on a Thursday? Why TWO V8 Porsches because 16 cylinders is better than 8. But I'm going to avoid the classic 928 and instead look for something with a mid-engine feeling. 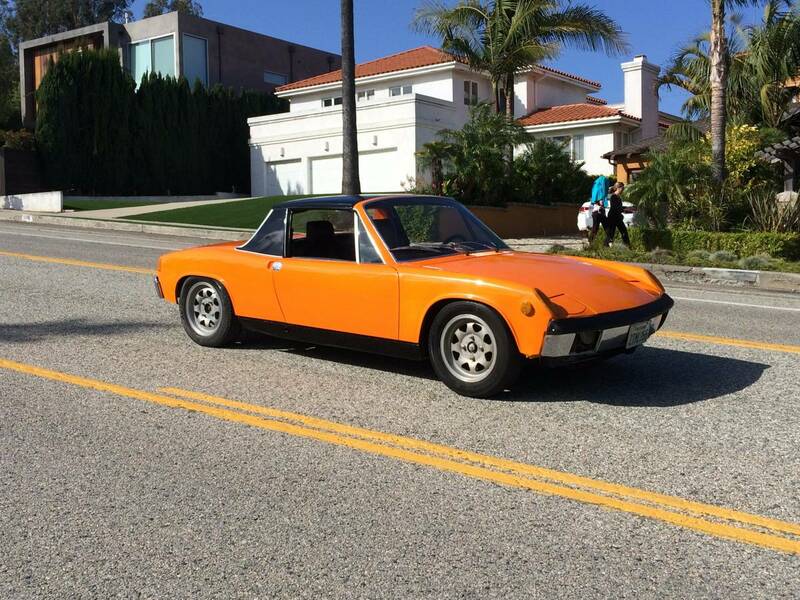 Find this 1973 Porsche 914 V8 offered for $15,000 in Santa Monica, CA via craigslist. Tip from FuelTruck. 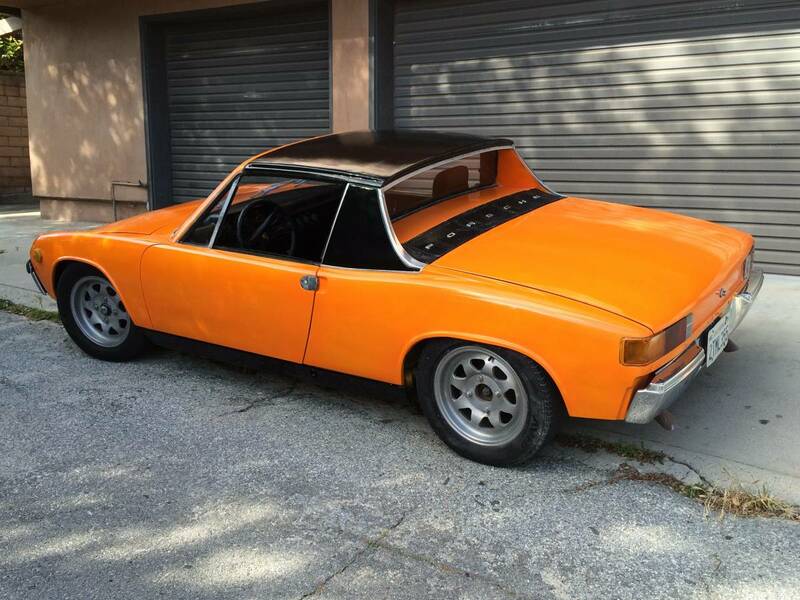 I am offering for sale my 1973 Porsche 914 V8 350 chevy engine with Renegade conversion. I am offering for sale my 1973 Porsche 914 v8 renegade 350 Chevy engine sports car. The car has a lot of power scary to dive. I got the car 7 years ago for an Air plane guy who built in the end of 70 is. I have all the document and pictures comes with the car. The car has original rust free floor! If you are interested please feel free to contact with every questions! Cool.. wish it had more details about the motor. Never realized a rusted floor was an option in '73. "I got the car 7 years ago for an Air plane guy who built in the end of 70 is. " 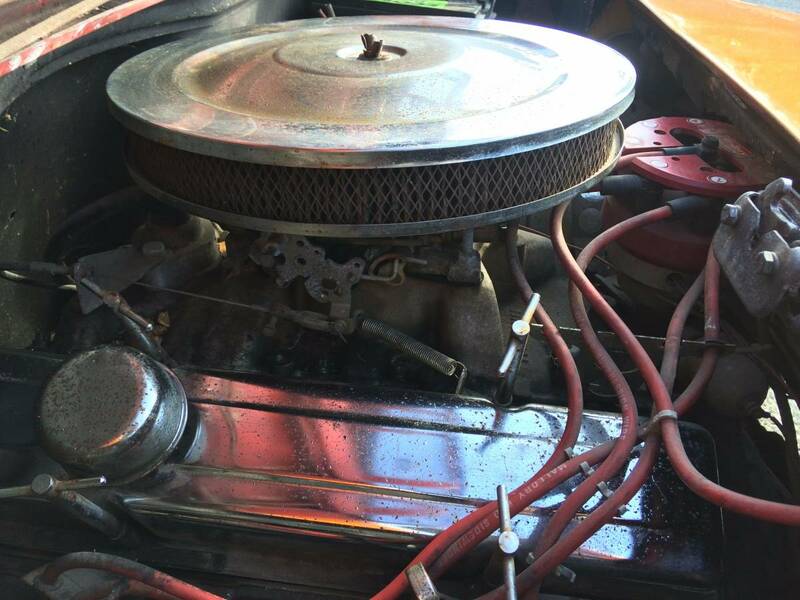 "I got the car 7 years ago from an airplane guy who built it at the end of 70s. Details about the motor is that it weighs too much and has too much torque for the transmission, although the nearly stock size tires probably break loose before the intermediate shaft. On the other hand, just never use first gear. Seems like a good deal depending on the condition of the passenger side rear suspension console, AKA hell hole, which is un-photographed. Nice euro tail light lenses.